Before you blow off this post because it doesn’t involve two wheels or a fast car, think about. What’s cooler than test pilots, fighter jets, and space? 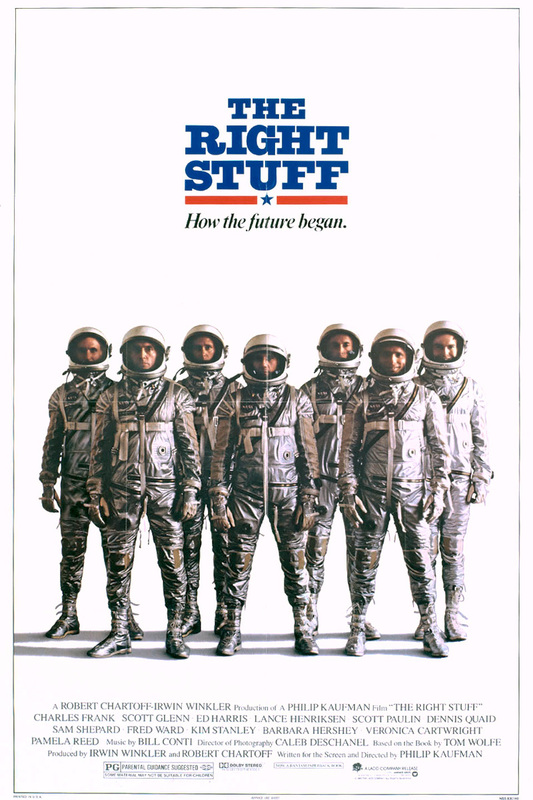 Originally released in the early 1980’s, “The Right Stuff” followed the true story of the first seven astronauts that paved the way for space travel through NASA’s Mercury program. 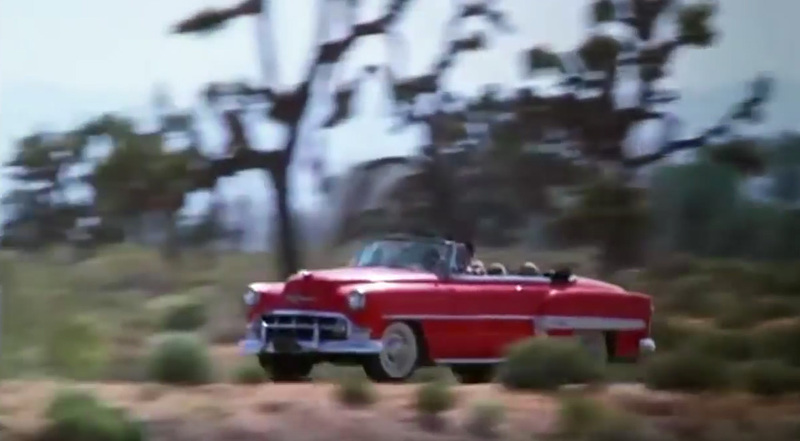 Based on the novel by the same name, written by Tom Wolfe, the film opens by following famed test pilot Chuck Yeager as he breaks the sound barrier in the X-1, which ultimately opens the door for space flight. 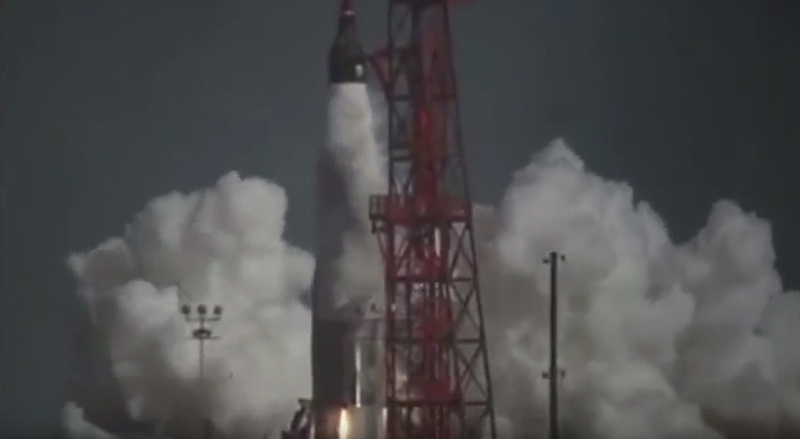 As the film builds, the story of the first seven Mercury astronauts unfolds. “The Right Stuff” goes behind-the-scenes into the fearless competitive world that was the early space race. And while it’s not all 100-percent historically accurate, as the usual Hollywood dramatic liberties were taken, it’s an entertaining ride through a poignant time in history that shaped the world we live in today. When it was initially released, the film received critical acclaim and was nominated for eight Academy Awards, including Best Picture. 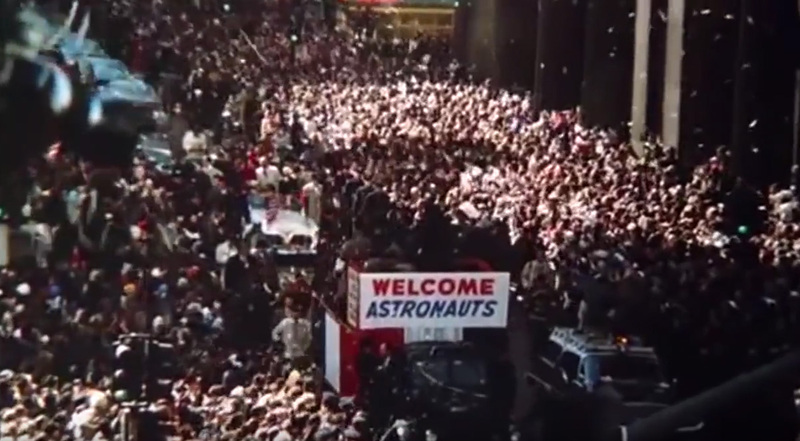 “The Right Stuff” ultimately won four Academy Awards and was heralded as one of the best films of the 1980s. If you haven’t seen this film, we highly recommend it. It’s been at the top of our all-time list since its introduction, and it tells a story in a beautifully executed way that you must see to truly appreciate. If you think about it, at its roots, “The Right Stuff” really is all about going fast and taking chances. True Fasthouse style.